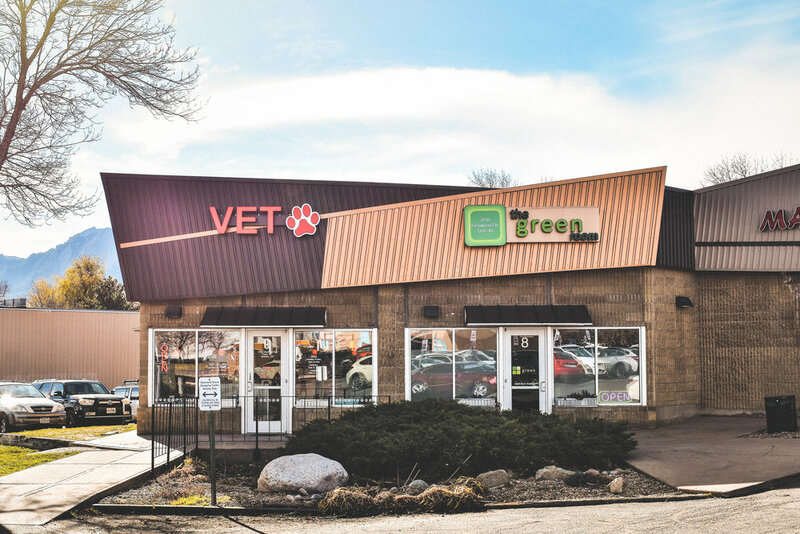 The Green Room is an adult use recreational marijuana dispensary conveniently located in North Boulder at the cross streets of 28th and Glenwood Drive in the Glenwood Grove Shopping Center. We first opened as a medical dispensary in 2009 serving just a few patients as one of the only existing providers in Boulder; we’re happy to still be serving those clients today but in a recreational setting. With the passage of Colorado Amendment 64 in 2012, The Green Room chose to bring our talents to the masses and pursued the recreational license we currently operate under. We are so proud to be one of the first businesses in Boulder to offer safe and legal access to recreational marijuana, and this is a responsibility we take very seriously. Our goal is to provide the highest quality marijuana, edibles, and concentrates available while still ensuring client confidentiality and security. With over 7 years of experience in the cannabis industry our friendly, professional, and knowledgeable staff can assist everyone from the first-time buyer to the cannabis connoisseur. Each member of our team undergoes a rigorous and detailed training process to not only match our own high standards but also remain informed of the most recent developments in marijuana research. In addition, our strong background in the medical principals behind cannabis can truly elevate your overall customer experience. We’re happy to be your guide through an ever-changing field as the legalization of marijuana continues to evolve and innovate. Whether you’re a local to the area or just visiting, we look forward to serving you the best of what Boulder can offer. "I'm a Colorado native and I've been going to dispensaries since around 2013 (Medical for 3 of these years) and this is the first time I've seen the complete package. Incredible bud, top shelf service and the best pricing in The state! Will continue to come back for a very long time."